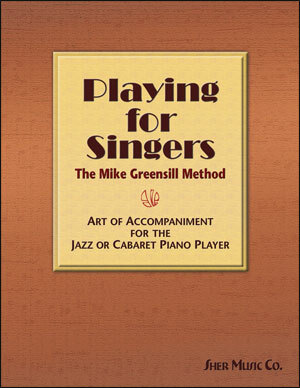 In Playing for Singers veteran Mike Greensill brings his many years of accompanying experience to bear in exploring, in detail, the in's and out's of the accompanist's art as it applies to the performance of the “Great American Songbook”. 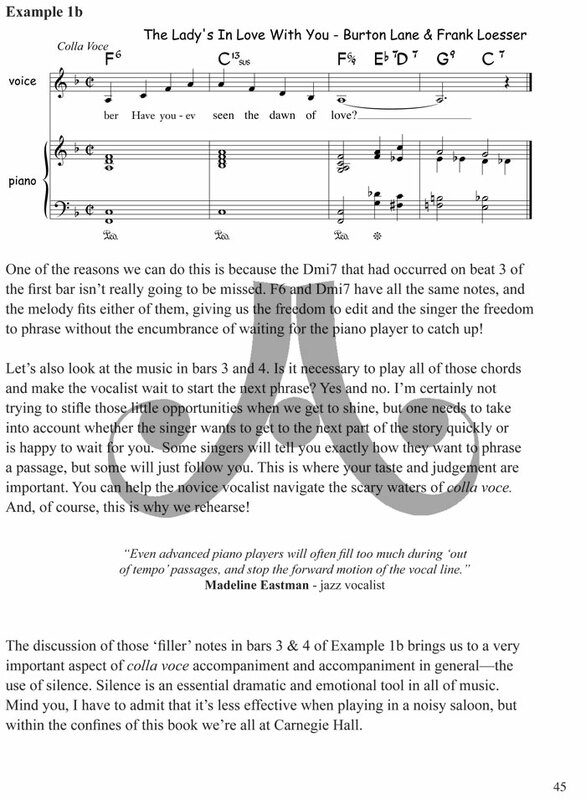 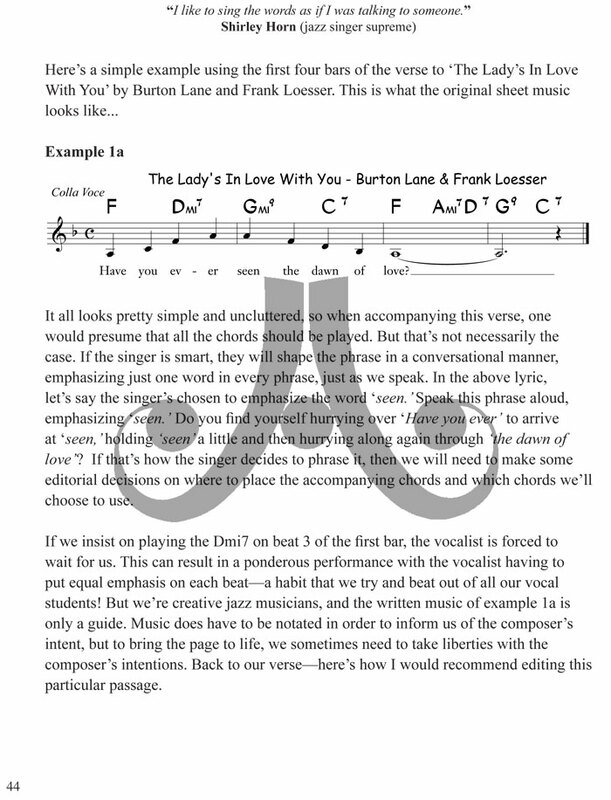 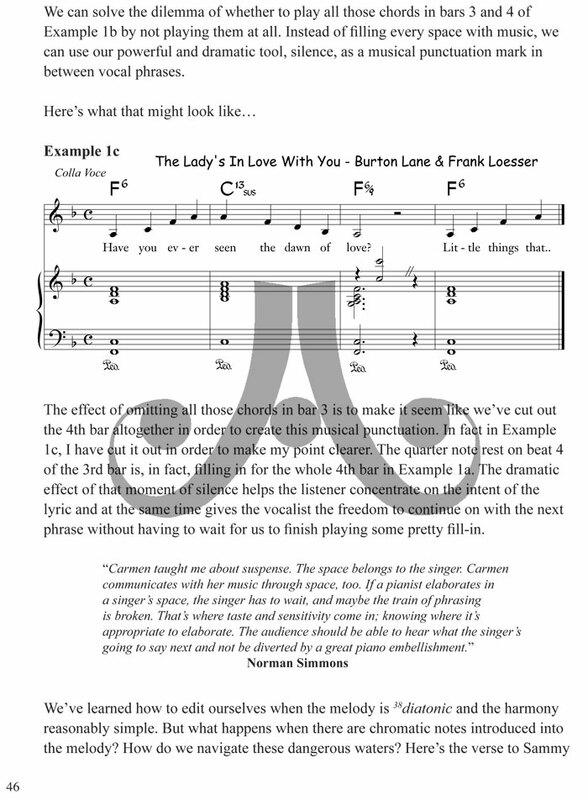 Playing for Singers covers all the fundamentals of playing for vocalists. 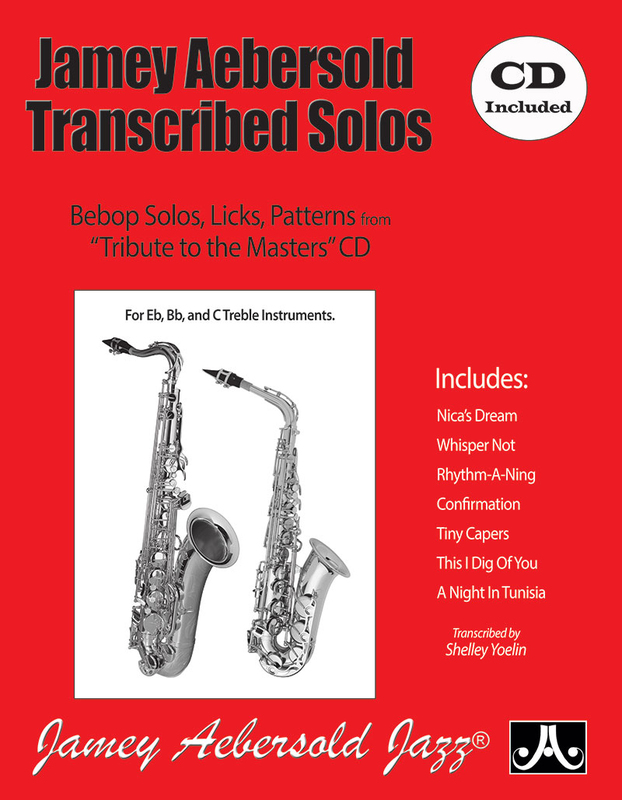 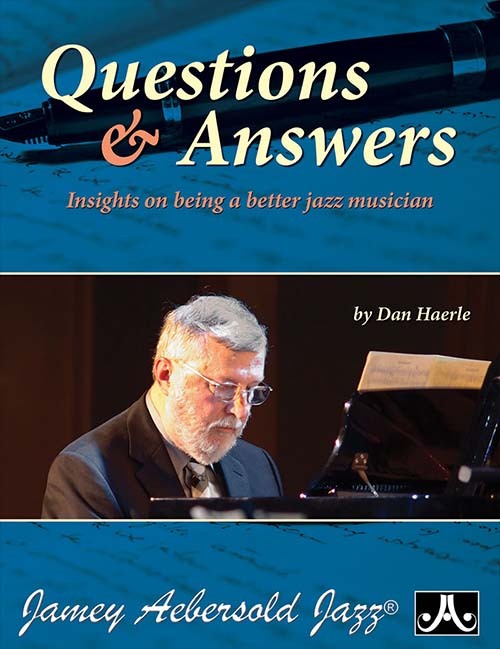 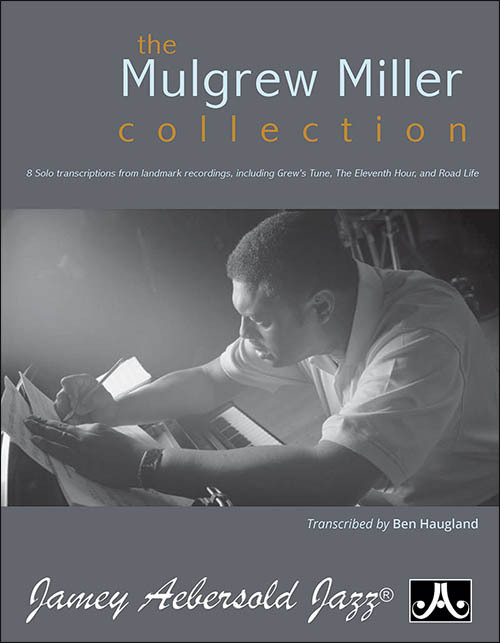 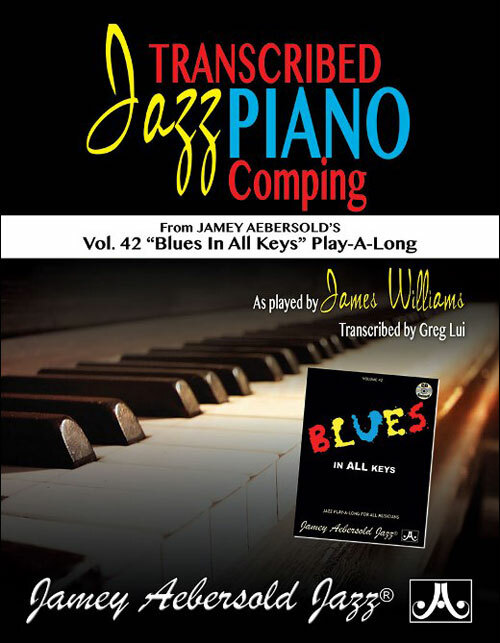 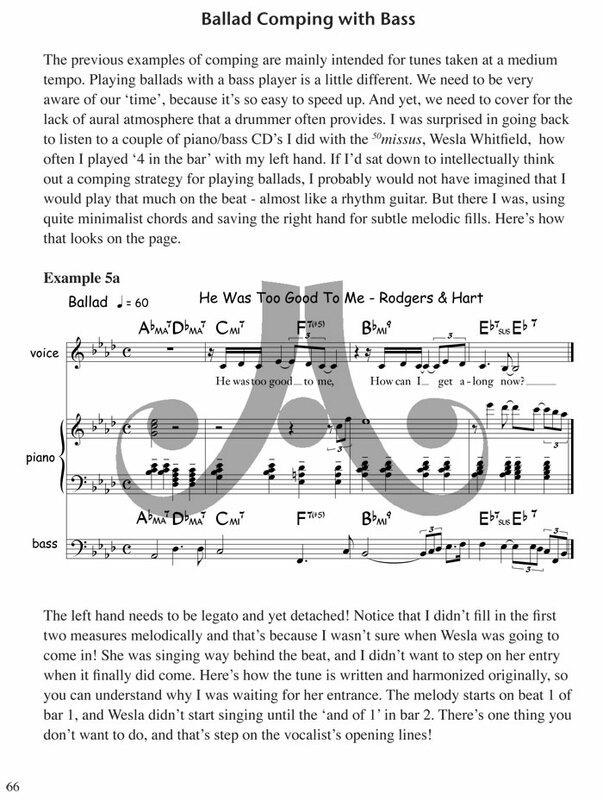 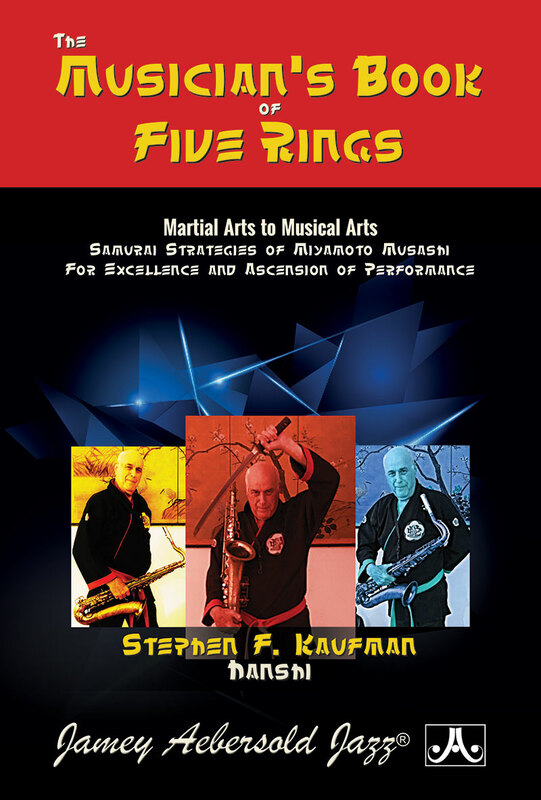 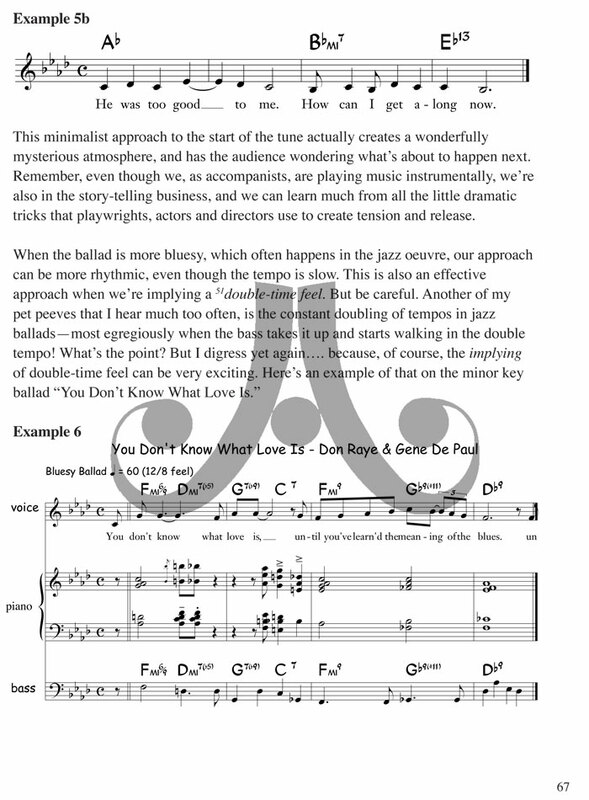 A comprehensive resource for everyone — from the beginning jazz pianist, to the crusty old pro needing a tune-up for his/her next accompanying gig!